Comfortable slip-on shoes for girls. 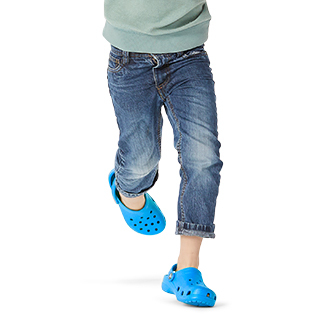 What could your daughter want more than a pair of comfy slip on shoes from Crocs™? 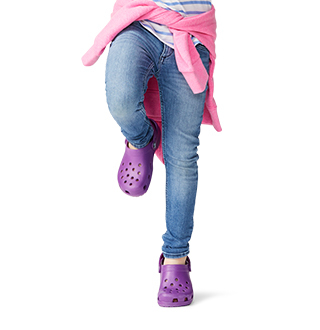 Super lightweight, comfortable, and oh-so-cute, Crocs slip on shoes for girls keep up with all of the fun throughout the day. 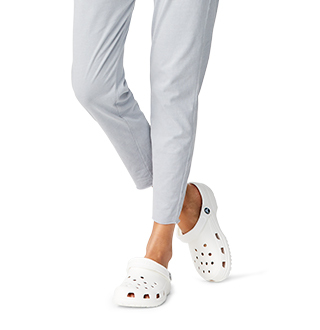 Check out the slip-on clogs, slip-on sneakers, or slip-on flats for girls. We've got every style you're looking for that will slip on and off with ease! 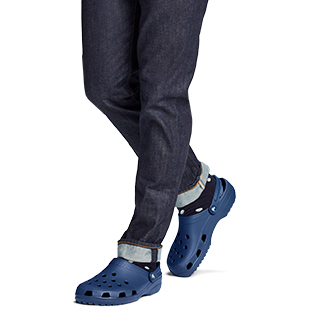 See for yourself why so many girls love wearing Crocs shoes!